I’m entering my fourth year of homeschooling, which doesn’t make me an expert, but my mistakes are fresh. I brought my older daughter home in second grade, and my younger daughter home in first grade. My daughters are very different, and that includes their learning styles and levels of advancement. This leads me to my first tip. One of the hardest thing for new homeschoolers is, accepting that learning is not confined to book work. 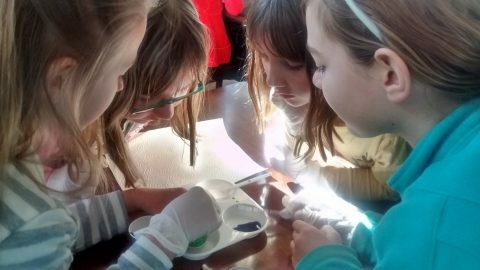 Although homeschoolers place a high value field trips, sometimes we still feel like we aren’t “doing school” during the events. 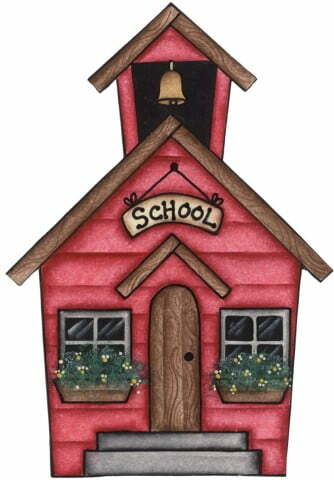 But if you look at studies, you will see field trips are one of the best way of teaching. My daughter Anna loves music. She just started piano lessons, sings in the church choir, and we are studying music history during our homeschool day. I use several different resources, mostly free. The only resource I paid for was only $5.50, and is a downloadable lapbook study on Orchestra and the Great Composers. I bought it from Confessions of a Homeschooler. 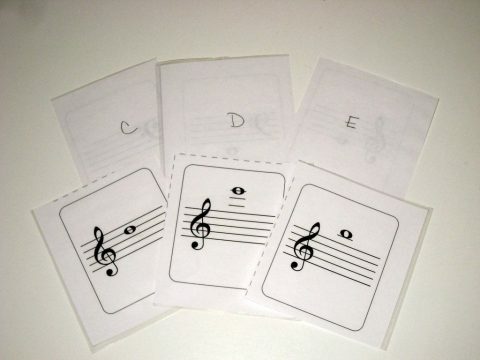 In this study, kids learn about different instruments, the different periods of music, great composers, and much more. During this lesson, Anna must describe how certain pieces of music make her feel, and tries to identify instruments in the song. There are also links within the curriculum, sending you to songs from the different musical periods. I leave them all up on the computer, and play one after the other so Anna can hear the differences. One of the best things about homeschooling for us is teaching our children Creation science. We are using a curriculum called Apologia . The curriculum has different study topics, and this year we are studying astronomy. Several other moms and I get together every other week for group experiments and lessons using this curriculum. I want to make certain though, my daughter is also meeting science goals set for the public school, so we are also studying weather, and have explored other science topics as well. We also take advantage of resources and classes at the local parks and museums. Hands-on learning is the best. I found some helpful free resources for studying weather. 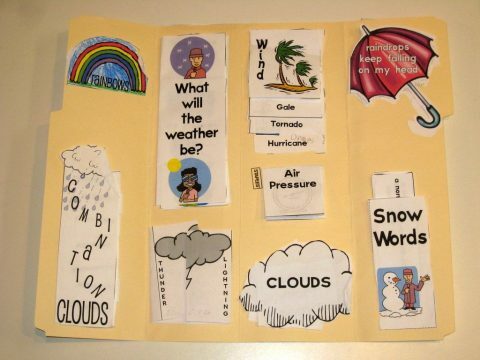 We are using these free weather lapbook materials, and use this very helpful and fun website on all-things weather. The Weather Channel Kids website has information, games, and video clips. 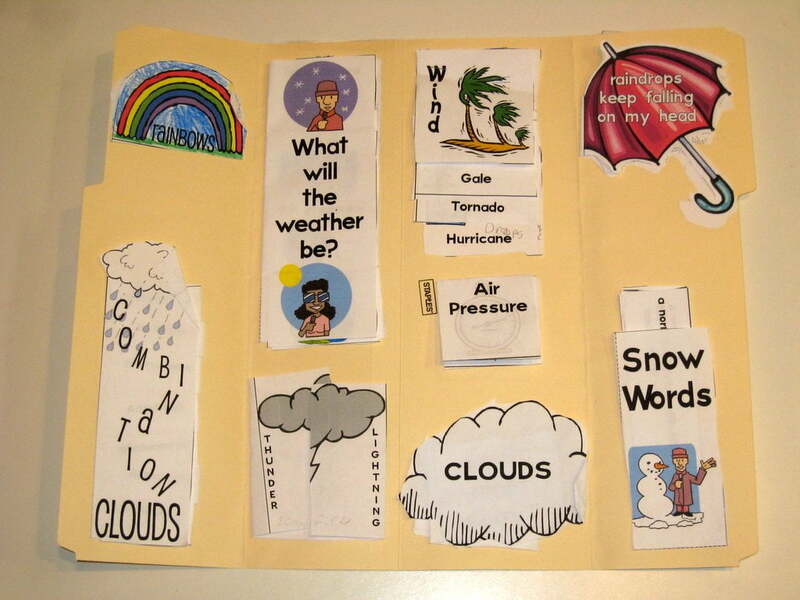 We use these resources, trips to various museums with interactive weather exhibits, library books, videos, and do experiments and art projects related to weather. We are learning a lot, and enjoying meeting this science goal.